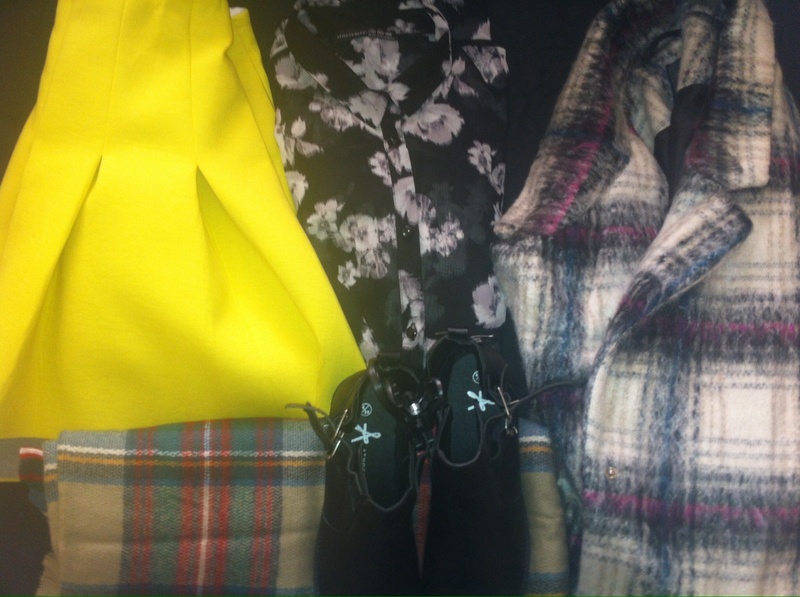 As I said in last weeks primark haul I went in to get a jacket but it hadn’t arrived in so I went in again this week to see if it had arrived and it had :). 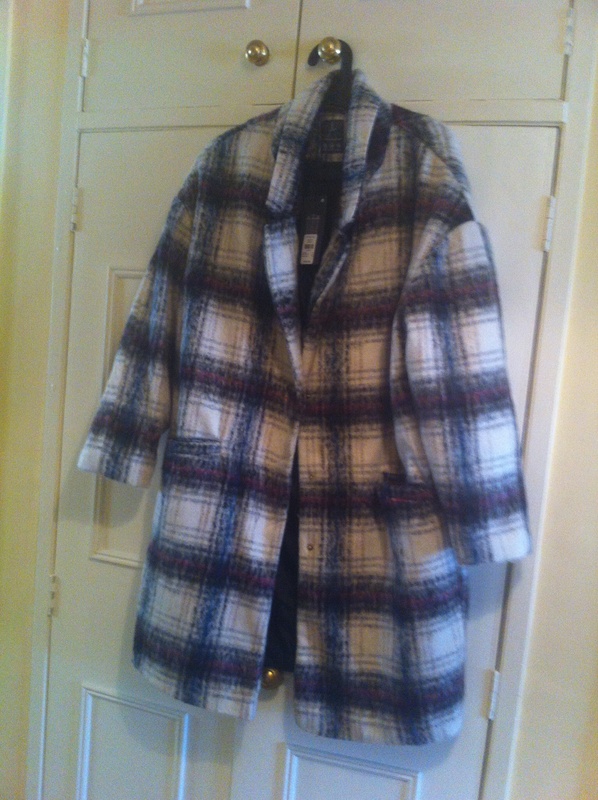 Ok I am sure you have seen this jacket everywhere as it is in Primark ad but I love it when I seen it and had to have it so I went in and spotted it straight away and grabbed my size which is a 14 now I would love to say I have lost weight recently but that would be a big fat lie the jacket was way to big so I had to get a size 12 🙂 it’s made huge so go for a smaller size even the 12 looks big on me nearly forgot to put the price in its €35. 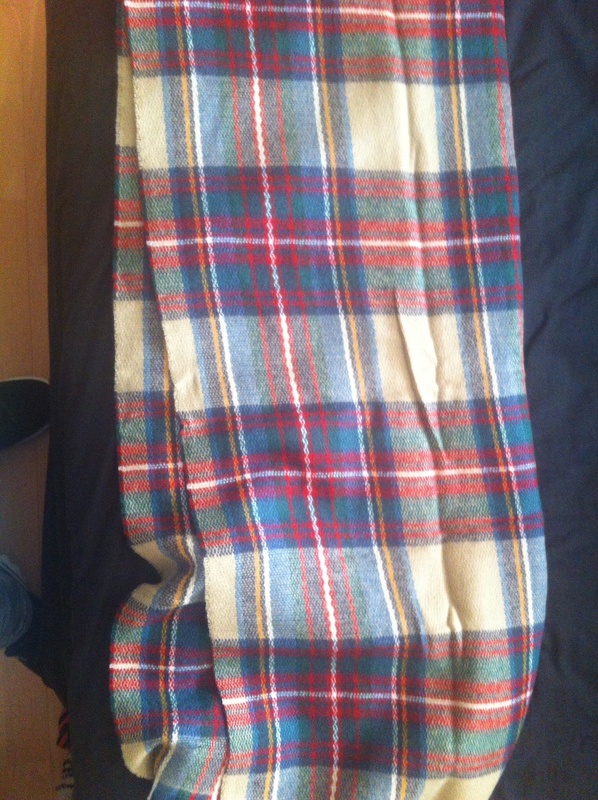 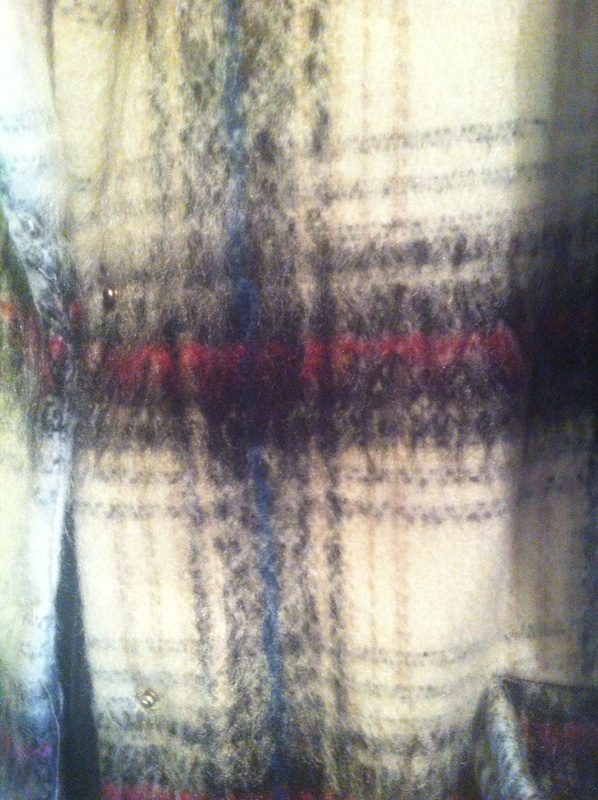 I got this scarf last week in a different colour and regretted not picking this one up and it’s priced at €6. 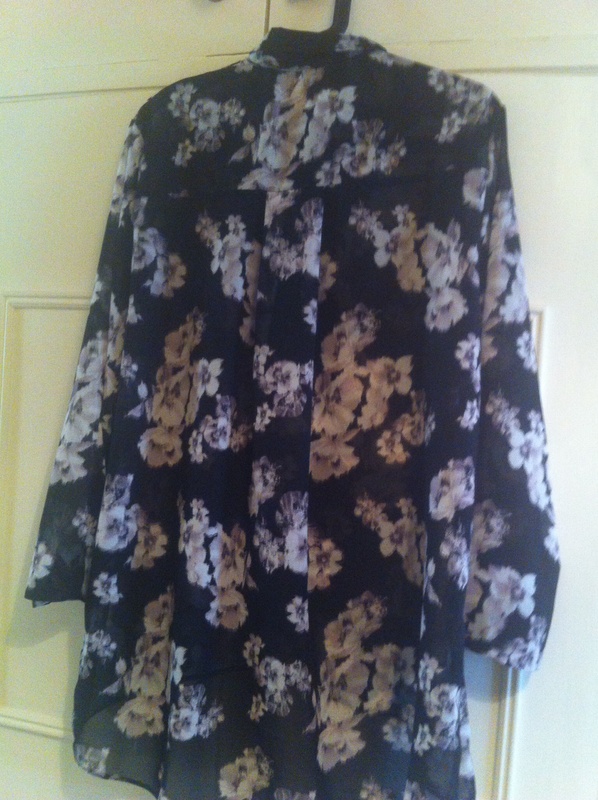 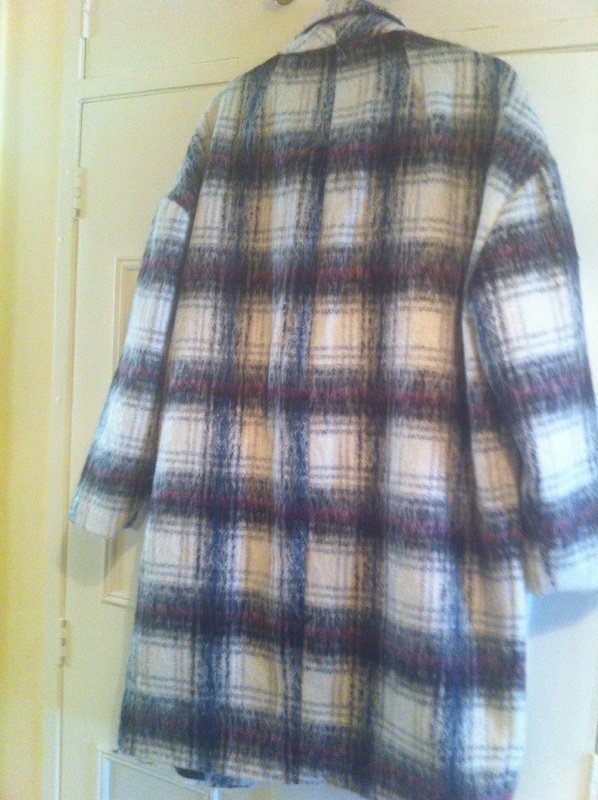 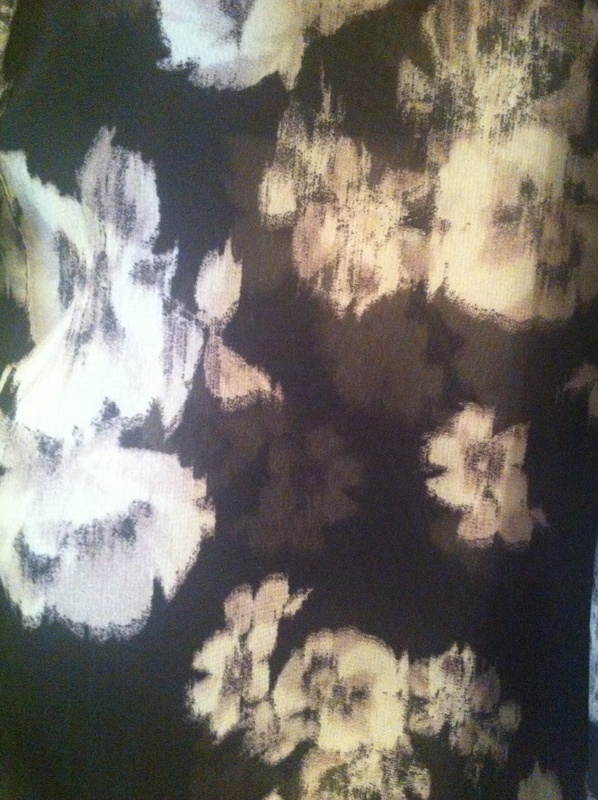 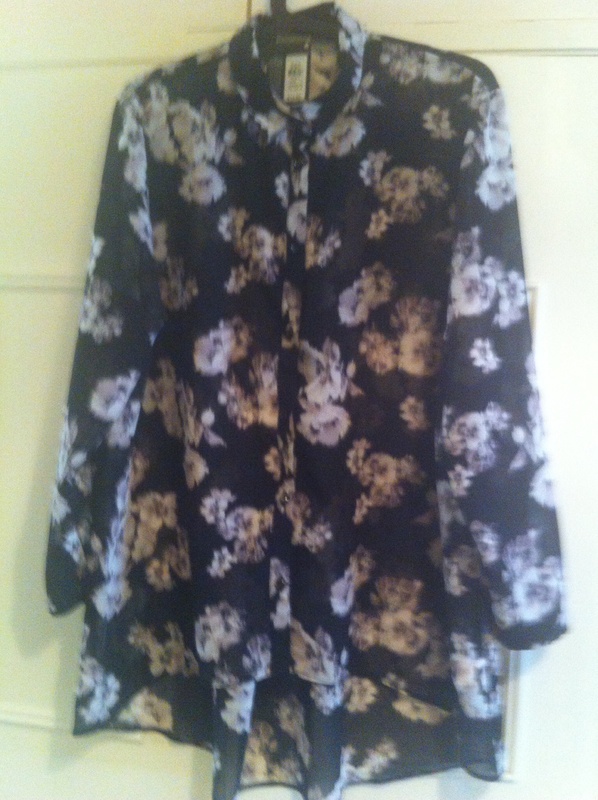 Shirt it’s €13 I love this shirt it’s longer at the back just add a statement necklace and your ready to go. 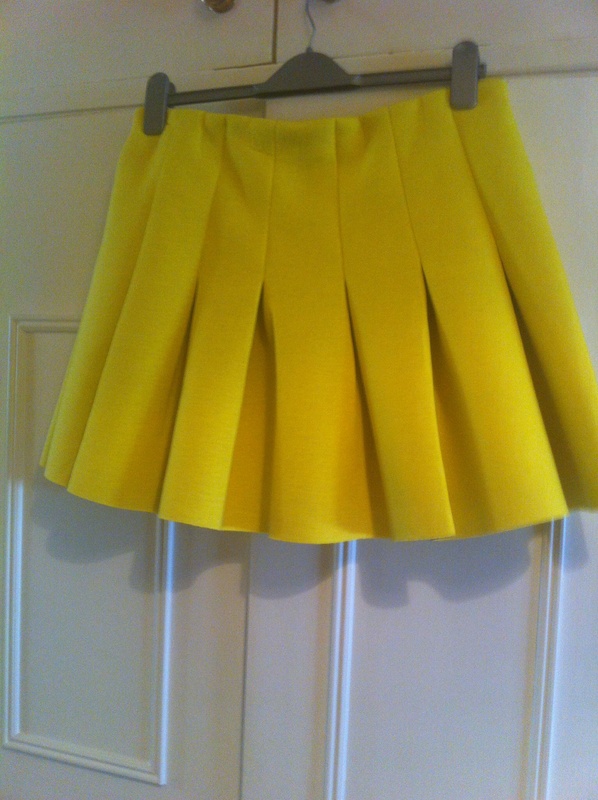 Yellow skirt € 14 I love this skirt but it doesn’t like me it would look lovely with a pair of black tights and black top but it does nothing for me so it’s going back if I was a real size 12 it would look lovely but at the moment no maybe I’ll start the diet this week :(. 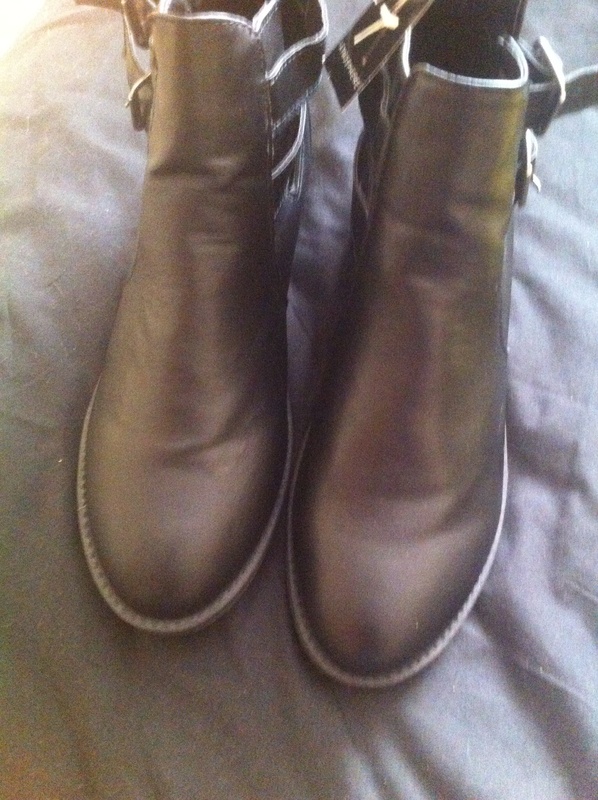 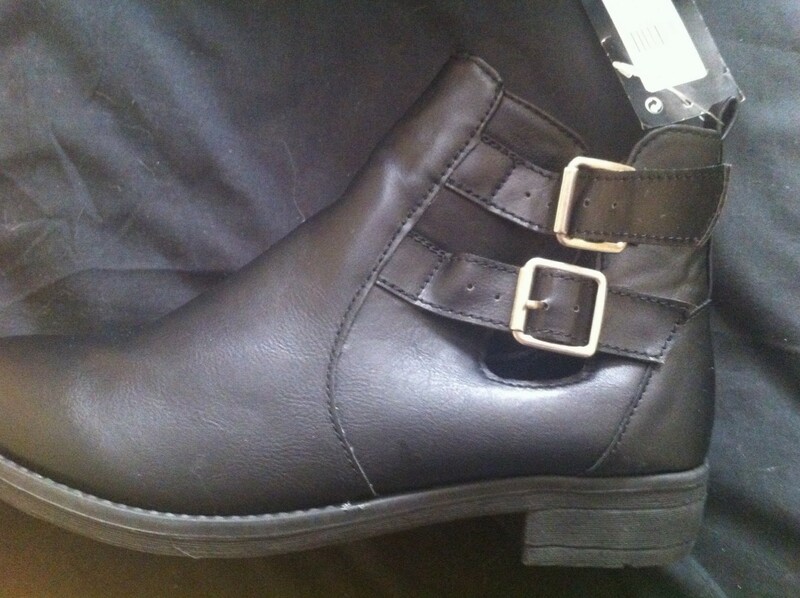 Black ankle boots €15 I needed and wanted a pair of black ankle boots I seem to have loads of brown and no black ones these are perfect love the buckles perfect for winter.